Christophersen, M. (2018). Pursuing Sustainable Development under Sectarianism in Lebanon. IPI. April 3. Christophersen, M. & Stave, S. E. (2018). Advancing Sustainable Development between Conflict and Peace in Myanmar. IPI. April 4. Roesch, J. L. & Christophersen, M. (2017). Does Peace Always Produce Development? Guatemala Offers Some Clues. IPI Global Observatory. Christophersen, M. (2016). Is Education a Dead End for Syrian Refugees? IPI Global Observatory. Christophersen, M. (2016). Jordan and the Syrian refugees. Orient, 1/2016. 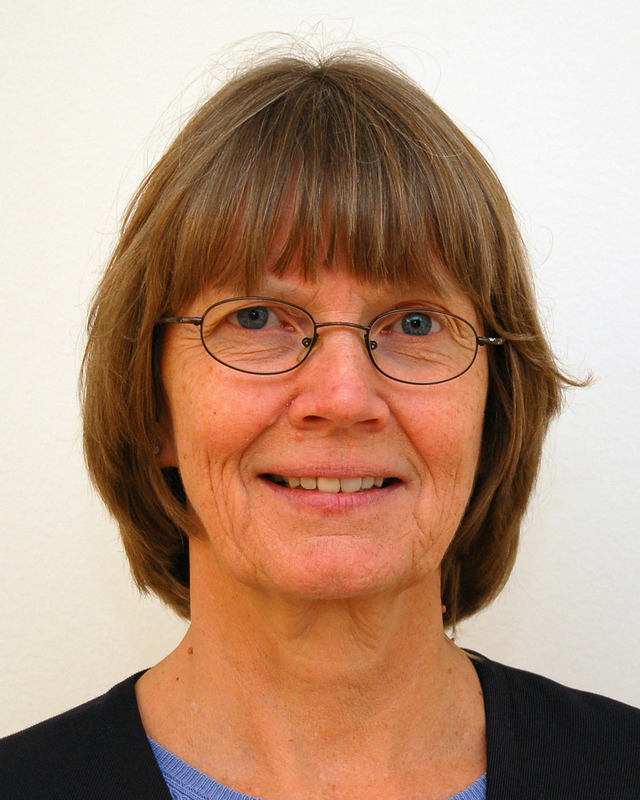 Christophersen, M. (2015). As Divisions Entrench. Is Syria Headed for Permanent Split? IPI Global Observatory. Cristophersen, M. (2015). Educating Syrian Youth in Jordan: Holistic Approaches to Emergency Response. International Peace Institute.